Unravelling Shoe Knots are Solved Using this Amazing Shoelace Tying Technique!!! Do you know “Ian Knot” technique for shoe laces? This shoelace does not come undone so it is very popular with athletes! Once, you learn it, it should be easy to remember. And, it is possible to tie this knot quickly with practice. How to Tie the Ian Knot. 1. Start tying a normal shoelace knot and loop twice instead of once (as shown in the photo). Normally tied once, we will have a string on the front side of the shoe. 2. Use both hands, make 2 hoops with the laces on both sides on the left and right sides. 3. Make a hoop and place it through ​​to the other hoop. 4. And, vice versa in the same way. 5. Pull both lace loops through the center space. 6. Finally, pull both laces to make a bow and the knot is finished! 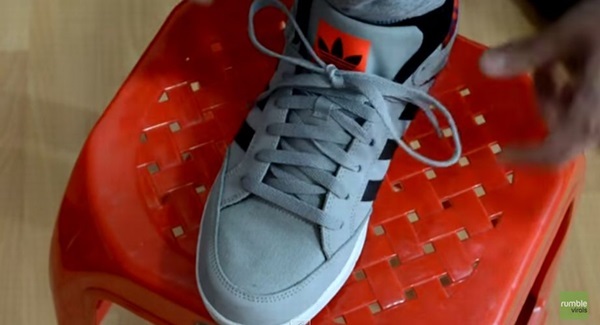 Please watch the following video so you can more easily understand how to tie this shoelace knot. Watch and Enjoy an Adoring Mother Cat Hugging and Cuddling with Her Two Cute Kittens!!! 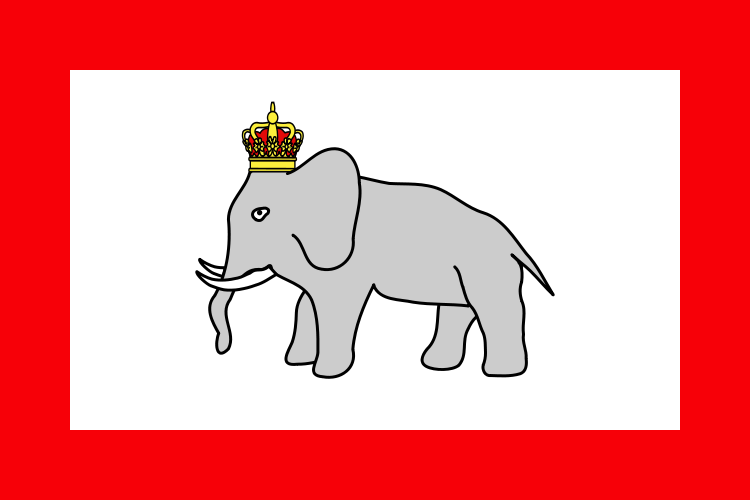 The Adorable Image Adorned the Flag of the Kingdom of Dahomey in Africa!!! Read Eight Inspirational Responses Communicated by Movie Star Emma Watson to Fans!!! 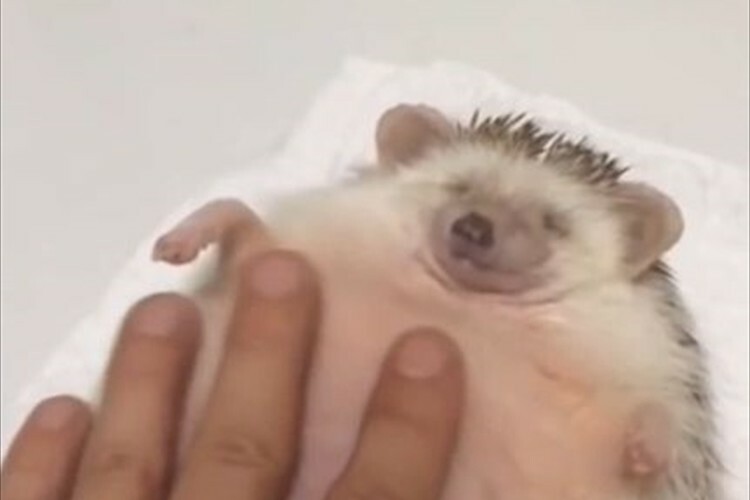 See a Tiny Hedgehog in Tummy Massage Paradise By His Owner on Video!!! 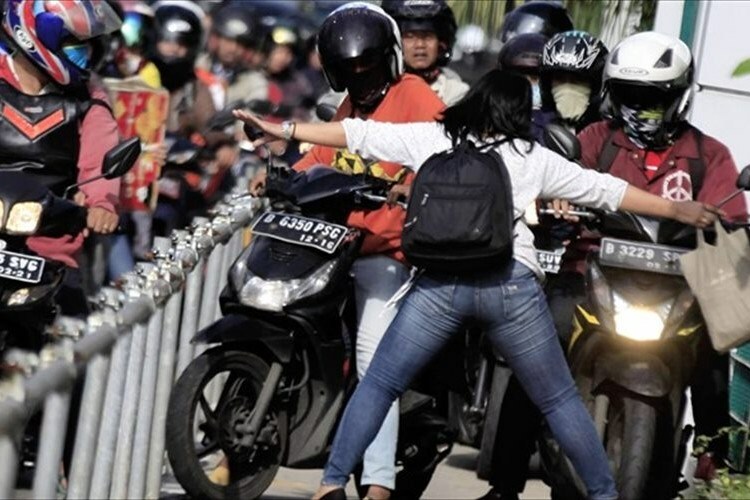 Watch a Woman Courageously Confront and Stop Aggressive Motorcyclists in Indonesia!! !